5 not to be missed wildlife safari experiences in Sri Lanka! Matilda the Musical; 10 things you probably didn’t know! Walter on Here are the 30 nominees for the Cinnamon Travel Blogger Awards – See you in Sri Lanka! Hannah @GettingStamped on Here are the 30 nominees for the Cinnamon Travel Blogger Awards – See you in Sri Lanka! 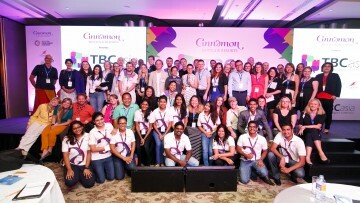 The-Spunky-Traveler on Cinnamon Hotels & Resorts presents TBCasia 2016 and Cinnamon Travel Blogger Awards!